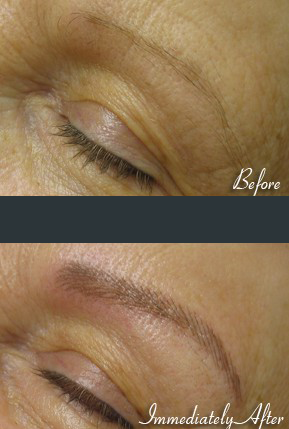 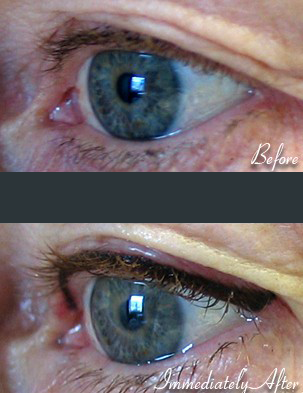 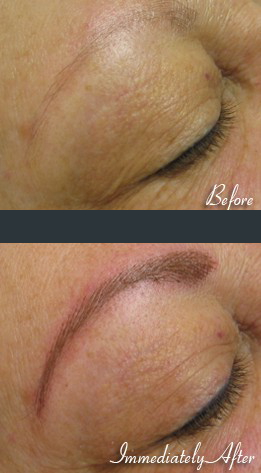 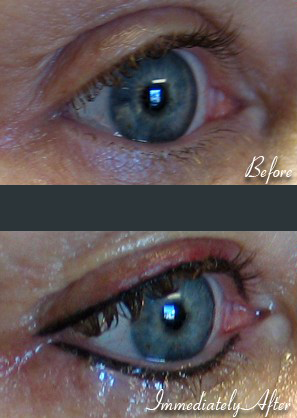 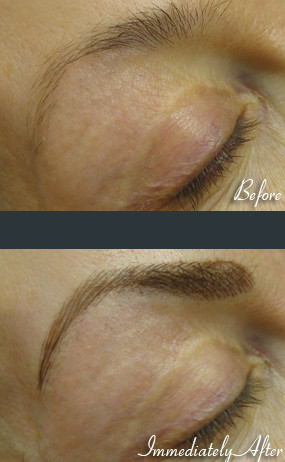 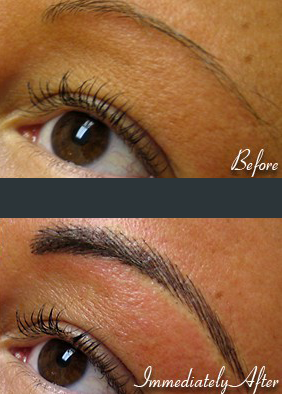 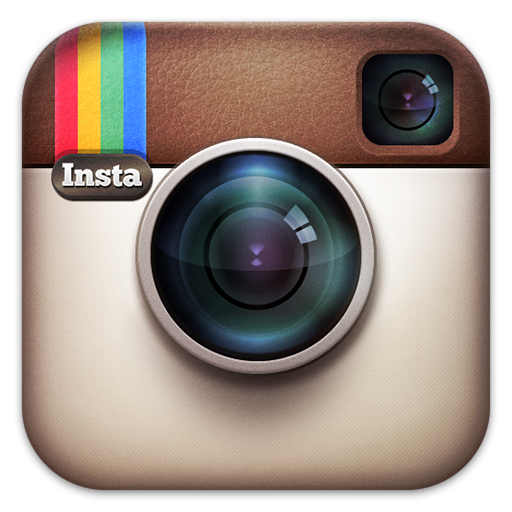 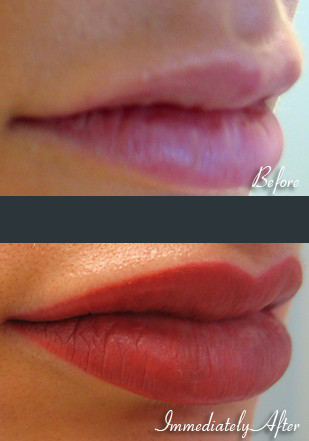 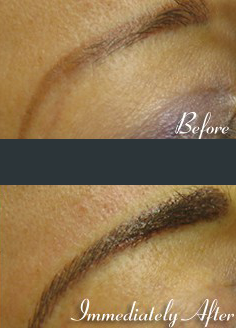 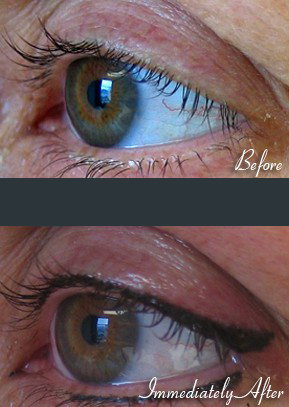 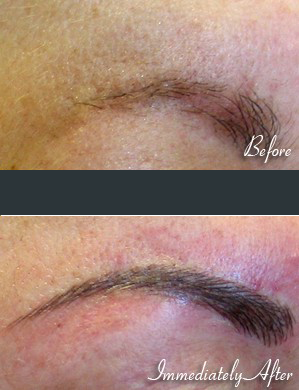 Permenant cosmetic make-up is cosmetic tattooing, often referrred to as micro pigmentation. 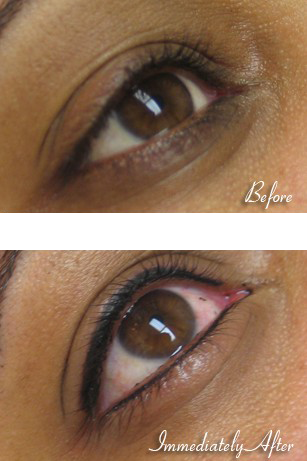 The cosmetic implatation technique deposits colored pigment into the upper reticular layer of the dermis. 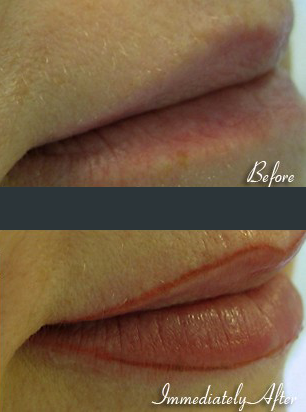 The procedure is performed under strict sterilization and sanitary guidelines. 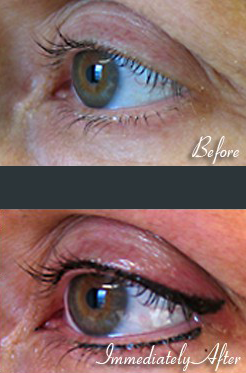 Disposable needles and materials are used for each client and a topical anesthetic is applied to the area to ensure a comfotable treatment. 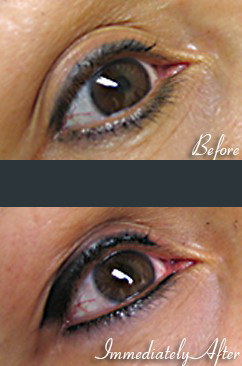 Customized colors and unique blending techniques result in a natural look that is not "over-done".